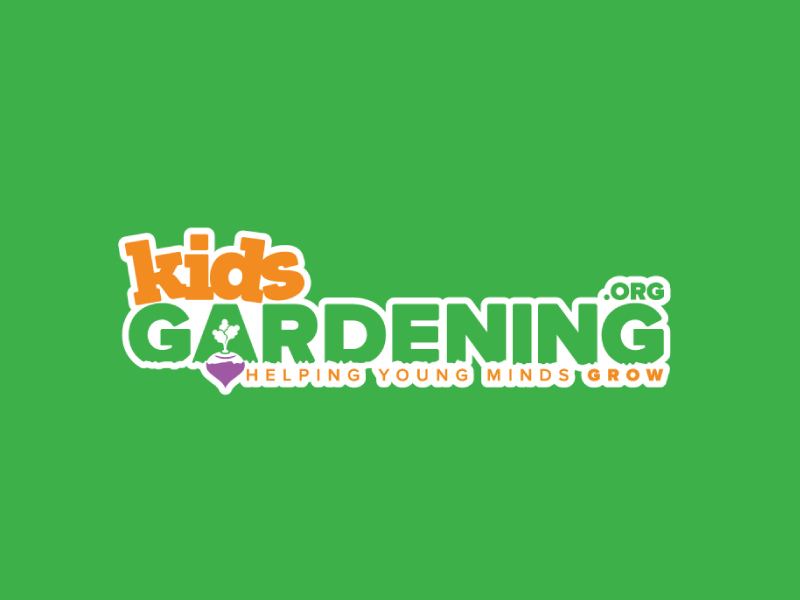 The National Gardening Association and Home Depot sponsor this grant. Schools, youth groups, community centers, camps, clubs, treatment facilities, and intergenerational groups throughout the United States are eligible to apply. Applicants should demonstrate a child-centered plan that emphasizes children/youth learning and working in an outdoor garden.